We're dedicated to providing an inspiring, supportive, and accessible learning environment for people of all ages, backgrounds, and abilities. We believe that the special qualities of Northumberland – its rich history, diverse species of flora and fauna, and great geographical features – provide a unique environment for learning outside the classroom, in which we can facilitate authentic, practical experiences, including the opportunity for individuals to direct their own learning. We seek to involve the wide-ranging expertise of our own staff, plus the range of practitioners and businesses across the Park that we partner with, to ensure those experiences are rich in variety, as well as high quality. Visiting our dedicated learning pages to find out more. Explore our range of learning opportunities in Northumberland National Park. 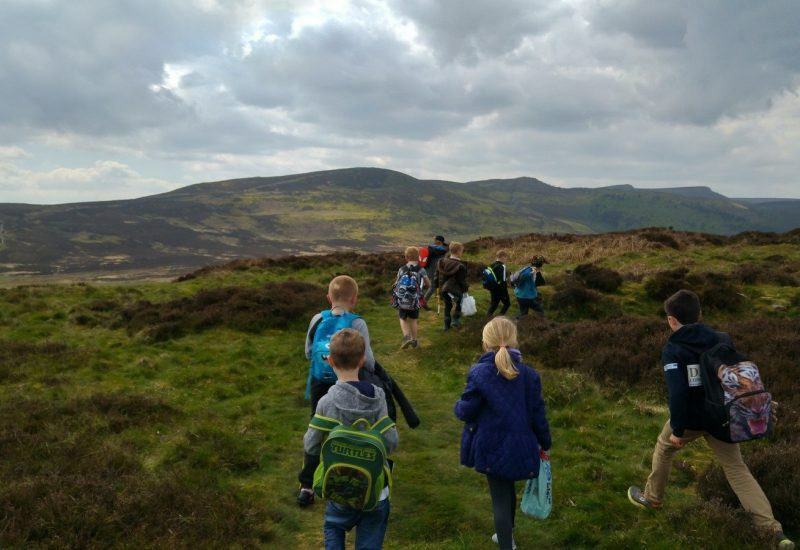 Our experienced learning staff and subject specialists can be booked to run sessions in your school, on sites in the National Park, and in the excellent teaching facilities within The Sill. Explore our offers for different age groups, or contact the team via the enquiry form to discuss the possibility of designing something bespoke for your students. 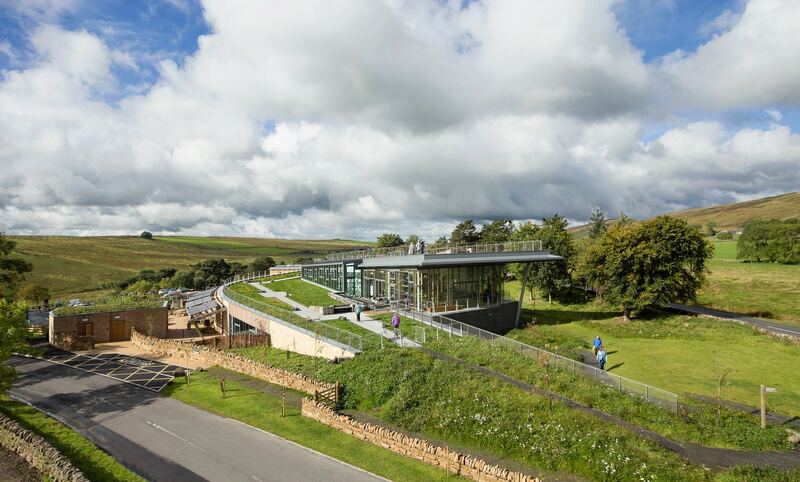 Northumberland National Park offers a variety of learning opportunities for adults, encompassing the wide range of subjects you can explore across the Park and within The Sill. There are classes and courses available both within The Sill and out in the National Park – why not join a landscape art class, learn basic navigation skills, or find out how to identify bird calls? The Learning Team can run sessions to help familiarise teachers of all age groups with our learning programme, highlighting the many learning opportunities Northumberland National Park has to offer. Click here to get in touch to learn more about, or book, one of our learning experiences.